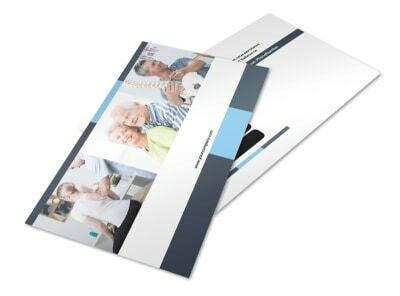 Customize our Chiropractor Clinic Postcard Template and more! 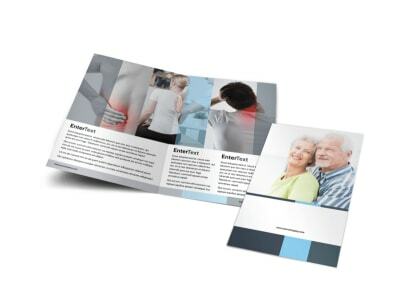 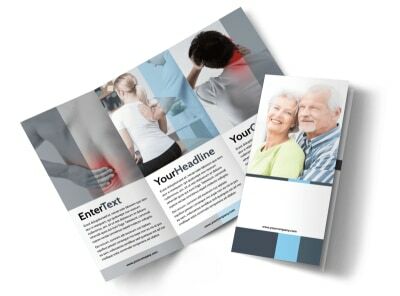 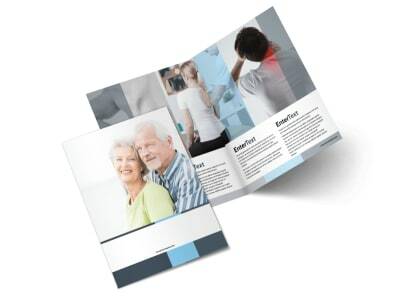 Use customized chiropractor clinic postcards to advertise your services, send appointment reminders, or let the locals know you're accepting new patients. 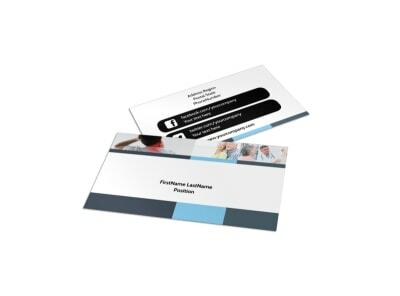 Our online editor makes it easy to customize the template you like most using your own images, custom text, and other elements. 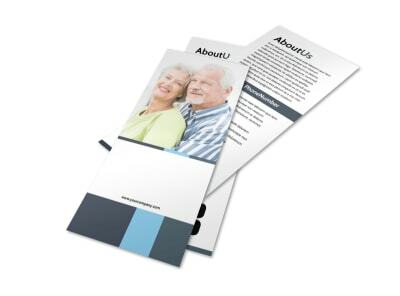 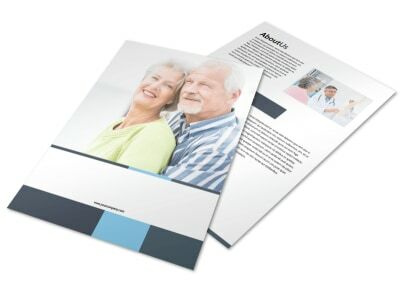 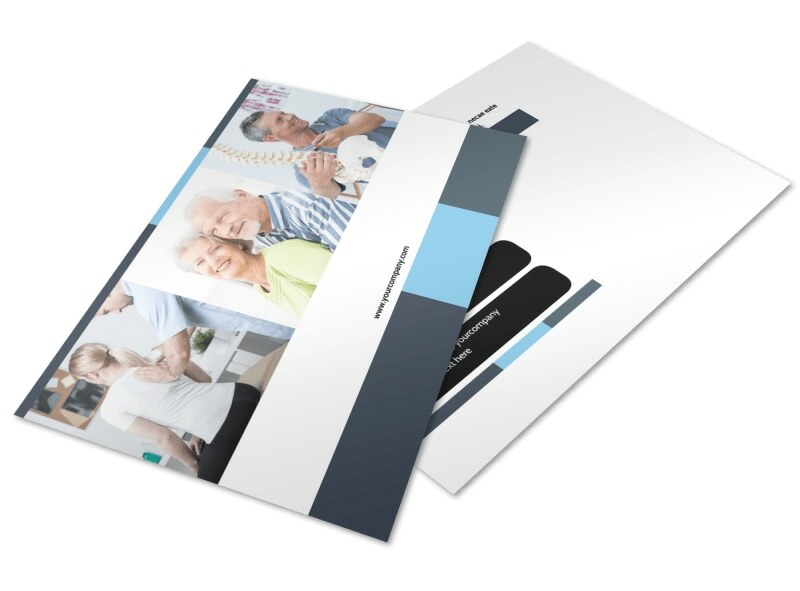 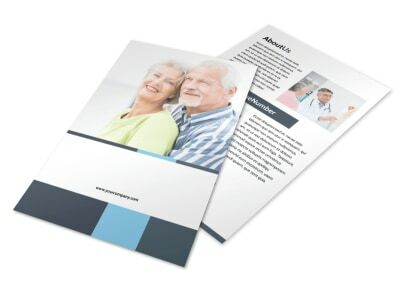 Print them from anywhere using the paper of your choice, and then make your postcards part of a direct mail campaign to help grow your business.